Inapak offers in-house printing services for your mailing and marketing campaigns. We have an in house lettershop that prints personalized variable printed letters. We can print directly on to envelopes and note cards that can be inserted into your mailings or kits. 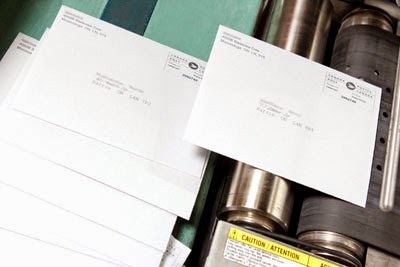 Variable data printing is used for printing personalized addresses or marketing messages printed on:Direct mail flyers, Posstcards, Catalogs,Brochures and Letters. Print on Demand Saves you Money! With print on demand, you only print to meet your exact needs. Therefore, there’s no waste. It takes the right technology to employ a print on demand service, and Dare Marketing has the latest. Quality printed materials, on-time and without waste. That’s what print on demand is all about and why it’s so popular with our clients. 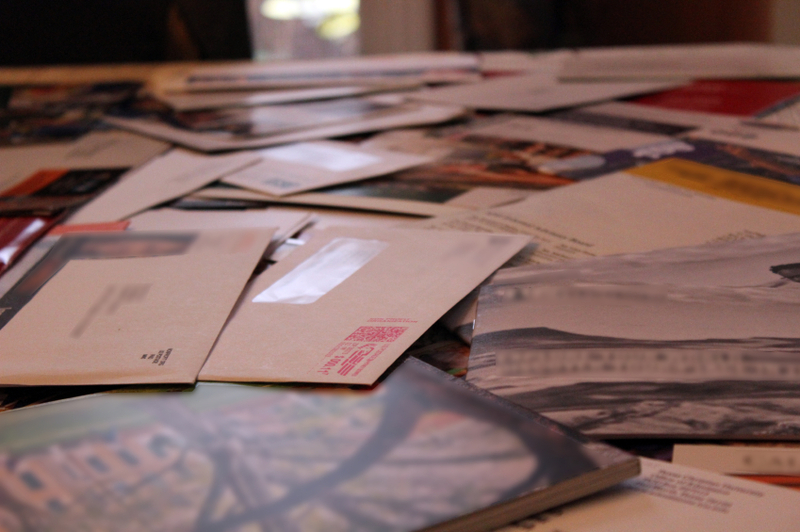 We offer Print fulfillment services on behalf of many companies. Print in small batches and get them out quickly with Inapak’s print on demand services. Save on warehouse costs. 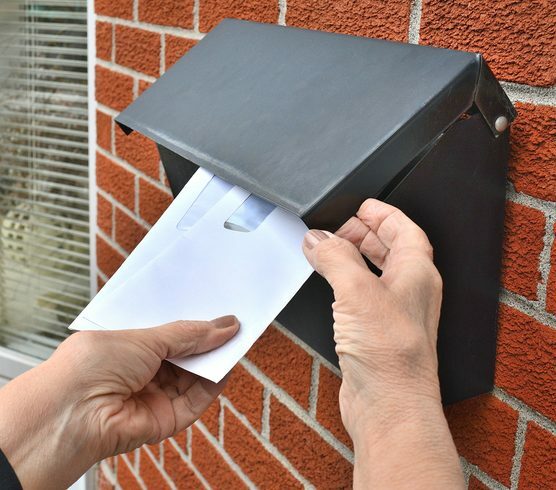 Rather than warehouse thousands of brochures or direct mail letters and flyers that may quickly be out of date, save money and only print when you need something printed. Save on wasted material. On demand printing has no waste which lowers your costs. Save on Modifications. Modifications are easy, no need to throw out previous versions. Painless Updates. And cost is under control. Current Brochures and letters without fear of wasted revisions.